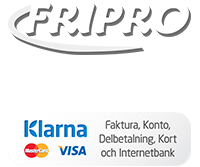 Fripro is a business that develops innovative products for hunting and outdoor activities. The most known of our products is Quickshooter, a well designed and very functional gun strap. 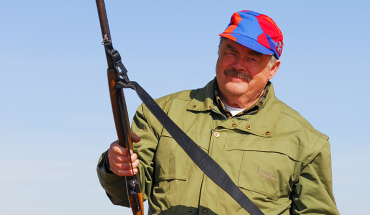 You can buy our products in our webshop or at one of the many hunting and outdoor exhibitions we visit each year in Sweden, Norway, Finland among other countries. Our goal is to create products based on knowledge from real hunters/fishermen. These products need to be 100% reliable and deliver in the field, where you need them to. Our personal experiences with hunting and fishing are the foundation from where we develop our products. Since both beginners and professional hunters and fishermen use our products, the demands for quality and ease of use are high. We also encourage anyone with thoughts and ideas about current and possible future products to get in touch.